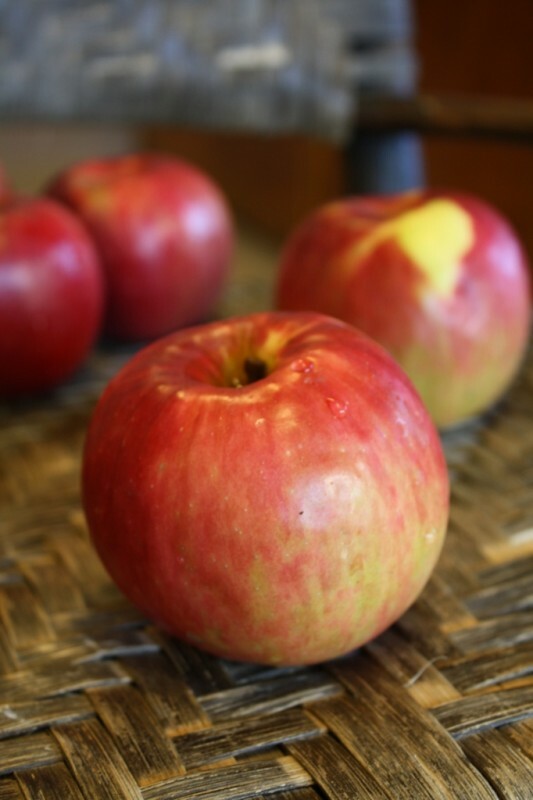 Come see why Tuttles is one of Indy's favorite apple picking spots! When is apple picking season? 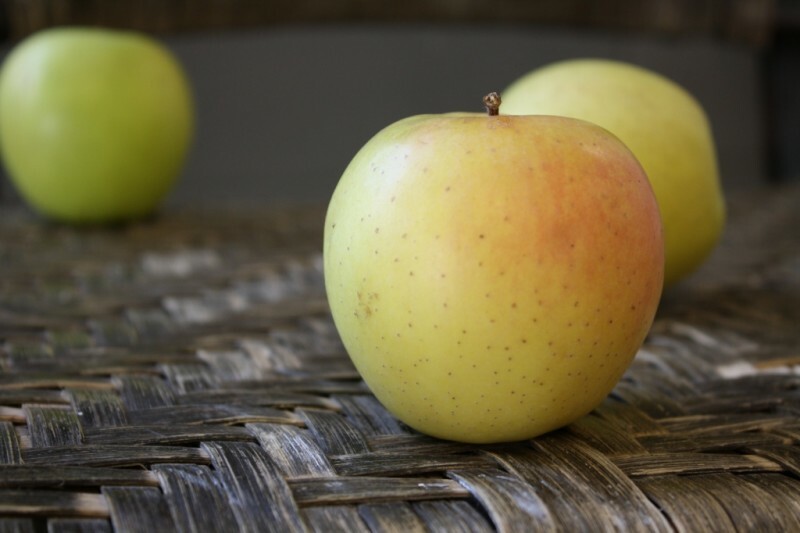 Apples are typically ripe for picking Saturdays in late August, and daily through in September until mid to late October. 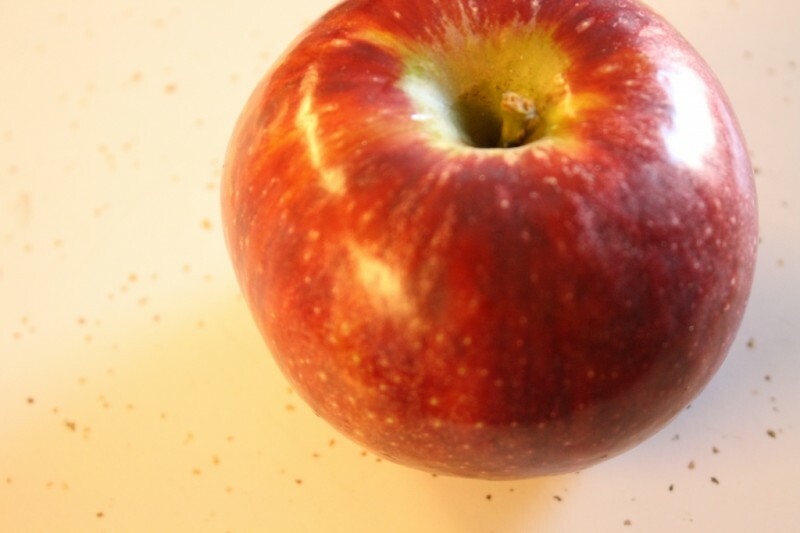 Not all apples ripen at the same time – so depending on when you come different apples will be available for picking. First date for 2018 season is Aug 31, 2018. Choose between a $7, $15, or $25 bag to fill with apples. 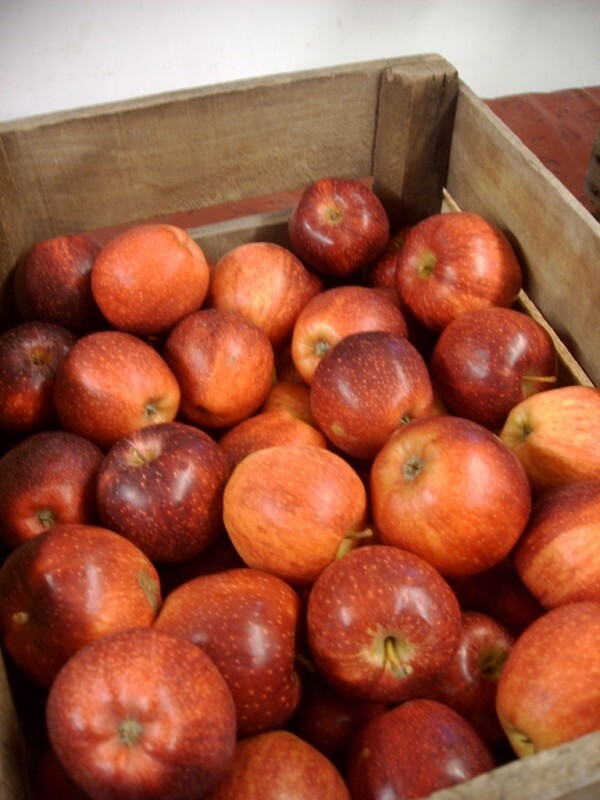 You may pick as many as you want, but you must purchase all the apples that you pick. 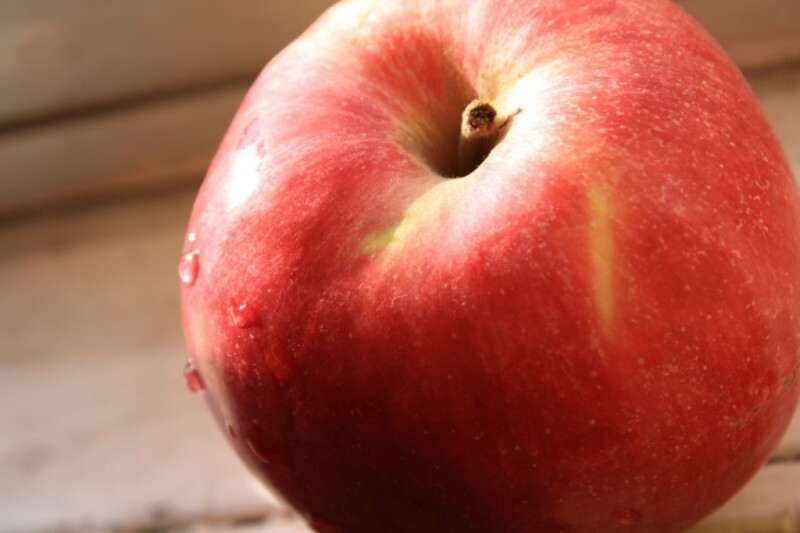 What varieties of apples can we pick? Many families in central Indiana make it a yearly tradition to visit Tuttle Orchards for apple picking in the fall. 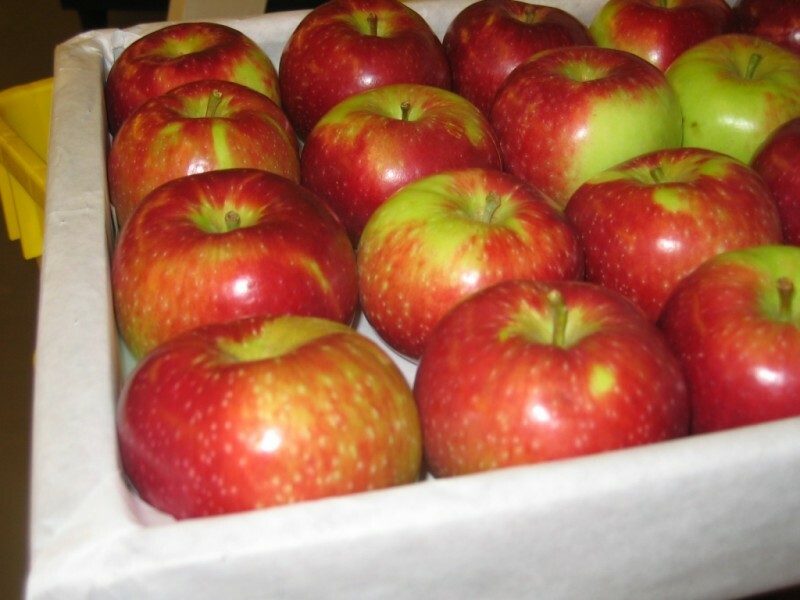 We have over ten acres of dwarf variety apple trees just for pick your own apples. Gold Delicious – typically last week of September to mid October. 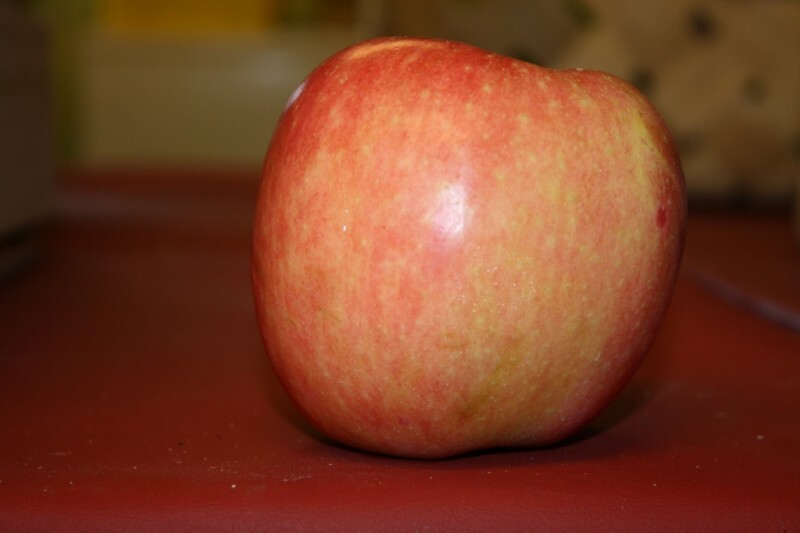 To see varieties currently available for picking, check out our Today at Tuttles page.